On the eve of the monsoons, in a remote Indian village, Kavita gives birth to a baby girl. But in a culture that favors sons, the only way for Kavita to save her newborn daughter’s life is to give her away. It is a decision that will haunt her and her husband for the rest of their lives, even after the arrival of their cherished son. Halfway around the globe, Somer, an American doctor, decides to adopt a child after making the wrenching discovery that she will never have one of her own. When she and her husband, Krishnan, see a photo of the baby with the gold-flecked eyes from a Mumbai orphanage, they are overwhelmed with emotion. Somer knows life will change with the adoption but is convinced that the love they already feel will overcome all obstacles. 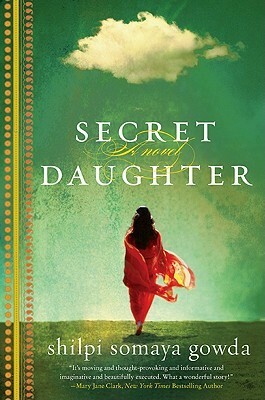 Interweaving the stories of Kavita, Somer, and the child that binds both of their destinies, Secret Daughter poignantly explores the emotional terrain of motherhood, loss, identity, and love, as witnessed through the lives of two families—one Indian, one American—and the child that indelibly connects them. 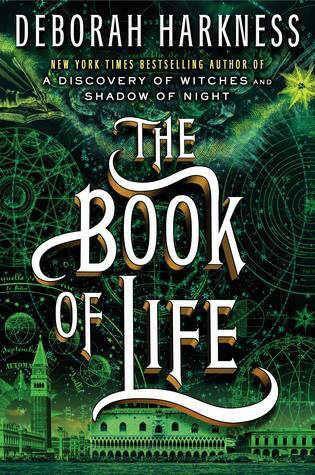 After traveling through time in Shadow of Night, the second book in Deborah Harkness’s enchanting series, historian and witch Diana Bishop and vampire scientist Matthew Clairmont return to the present to face new crises and old enemies. At Matthew’s ancestral home at Sept-Tours, they reunite with the cast of characters from A Discovery of Witches–with one significant exception. But the real threat to their future has yet to be revealed, and when it is, the search for Ashmole 782 and its missing pages takes on even more urgency. 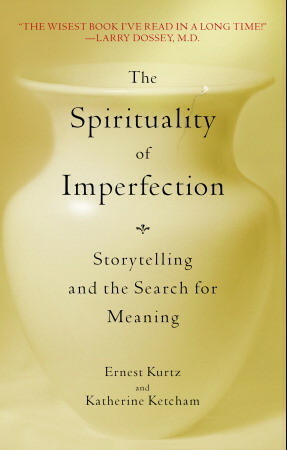 In the trilogy’s final volume, Harkness deepens her themes of power and passion, family and caring, past deeds and their present consequences. In ancestral homes and university laboratories, using ancient knowledge and modern science, from the hills of the Auvergne to the palaces of Venice and beyond, the couple at last learn what the witches discovered so many centuries ago. Simon Sinek is an optimist, a visionary thinker, and a leader of the cultural revolution of WHY. His second book is the natural extension of Start with Why, expanding his ideas at the organizational level. Determining a company’s WHY is crucial, but only the beginning. The next step is how do you get people on board with your WHY? How do you inspire deep trust and commitment to the company and one another? He cites the Marine Corps for having found a way to build a culture in which men and women are willing to risk their lives, because they know others would do the same for them. It’s not brainwashing; it’s actually based on the biology of how and when people are naturally at their best. If businesses could adopt this supportive mentality, employees would be more motivated to take bigger risks, because they’d know their colleagues and company would back them up, no matter what. 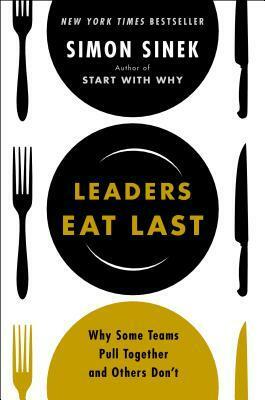 Drawing on powerful and inspiring stories, Sinek shows how to sustain an organization’s WHY while continually adding people to the mix.